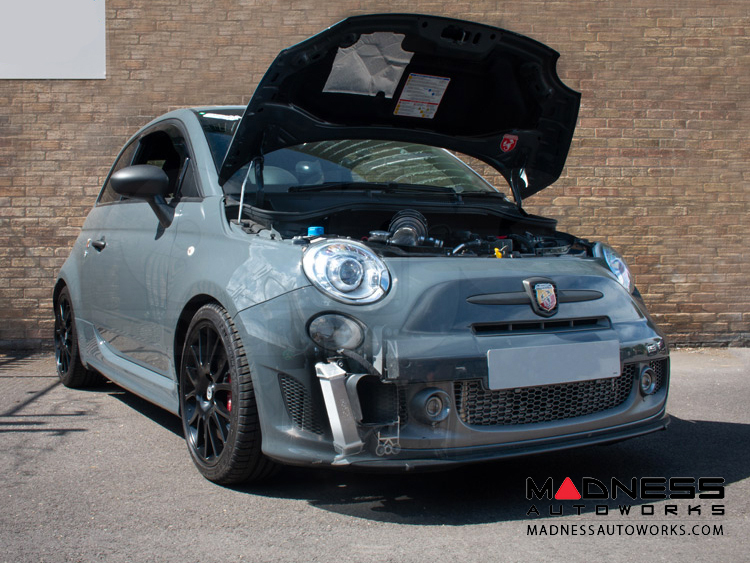 Significantly reduce oil temperature of your FIAT 500 allowing your engine to work more efficiently and push harder for longer! 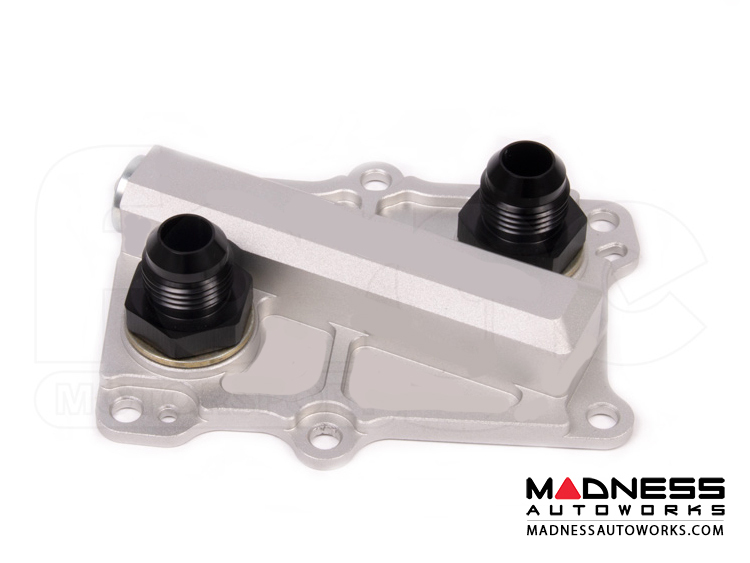 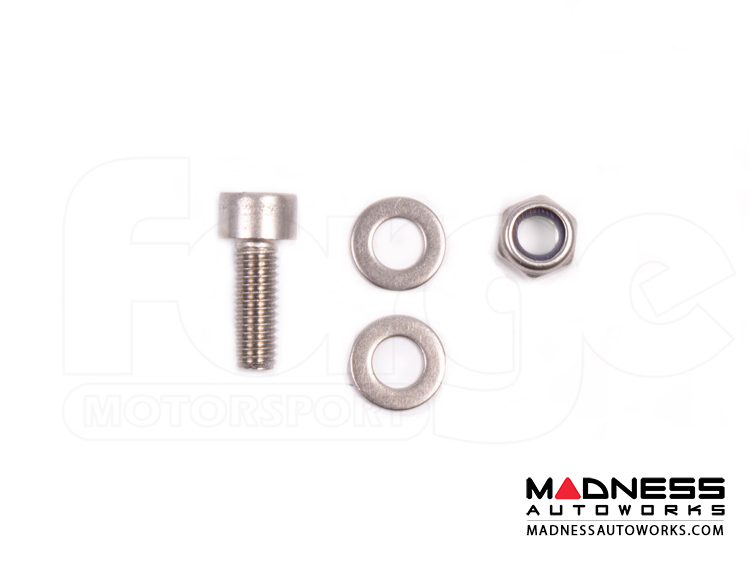 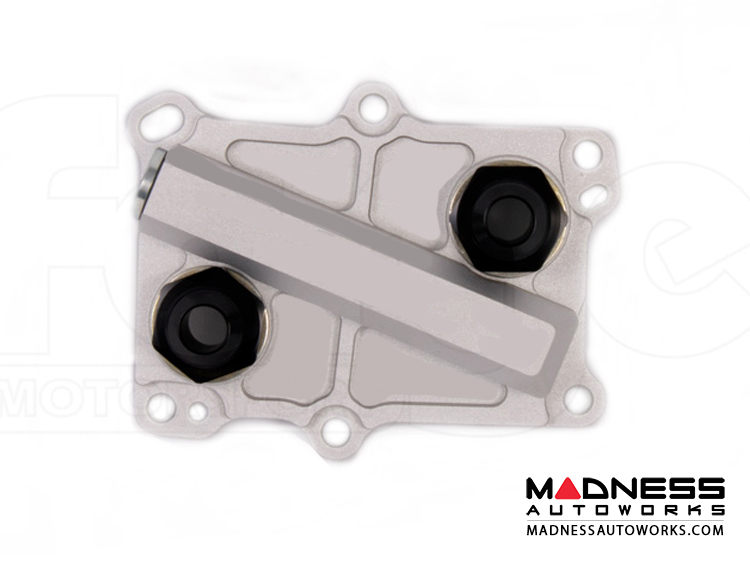 The oil filter housing on modern FIAT engines does not allow for the previously common take off plates to fit under the filter and divert oil into an oil cooler mounted elsewhere on the vehicle. 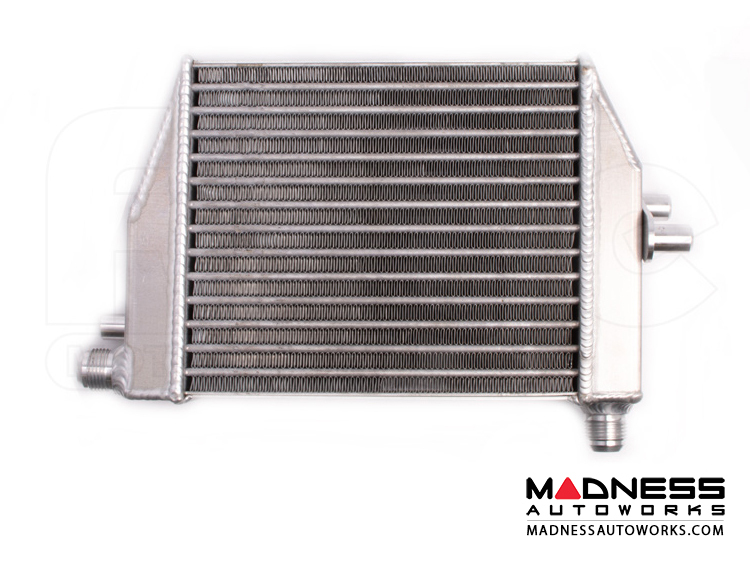 Instead they now use an oil to water cooling ‘block’ bolted to the front of the engine, and in many cases an undersized filter or a paper drop in element, which prevents easy fitting of an oil cooler. 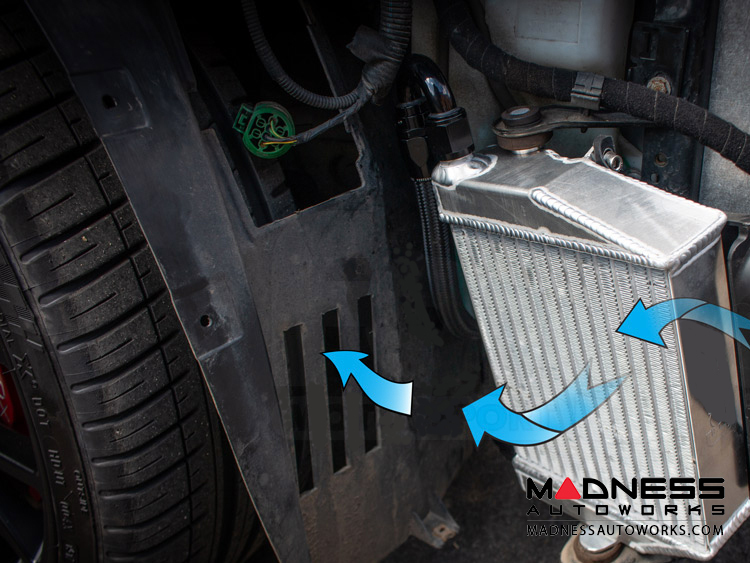 If the vehicle is tuned or driven hard, oil temperatures can rocket to over 120°C (250°F) being easily achieved, which is close to the point that engine oil starts to break down. 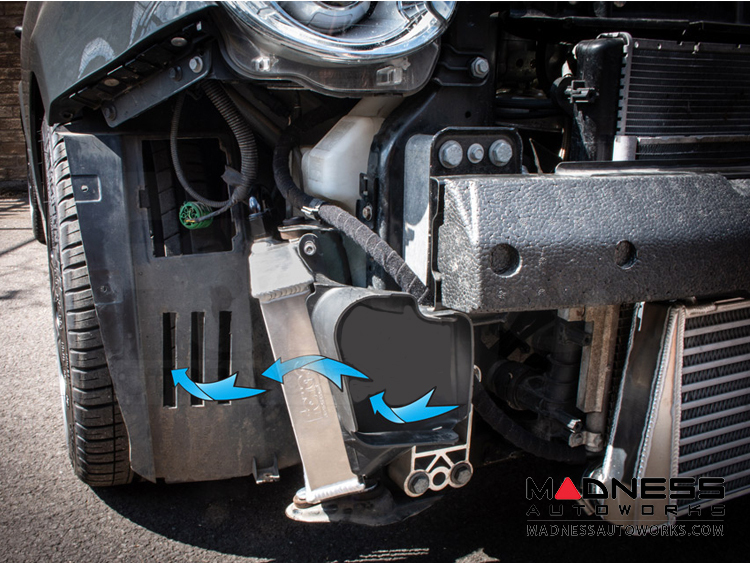 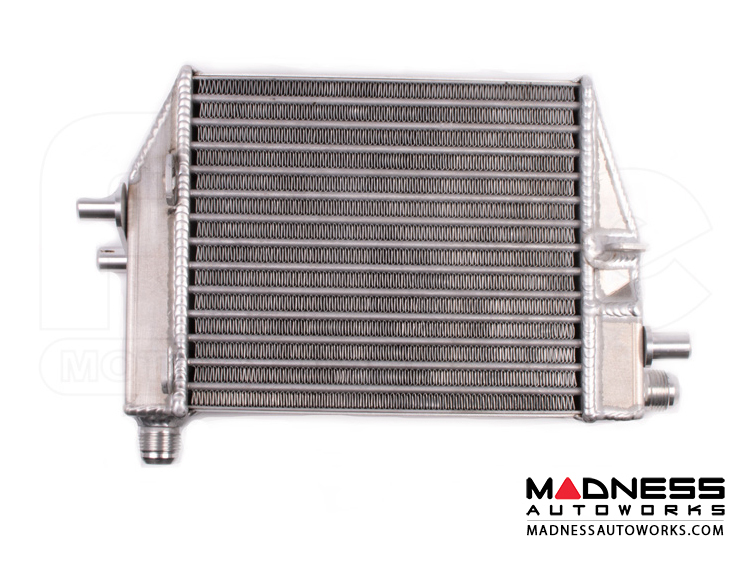 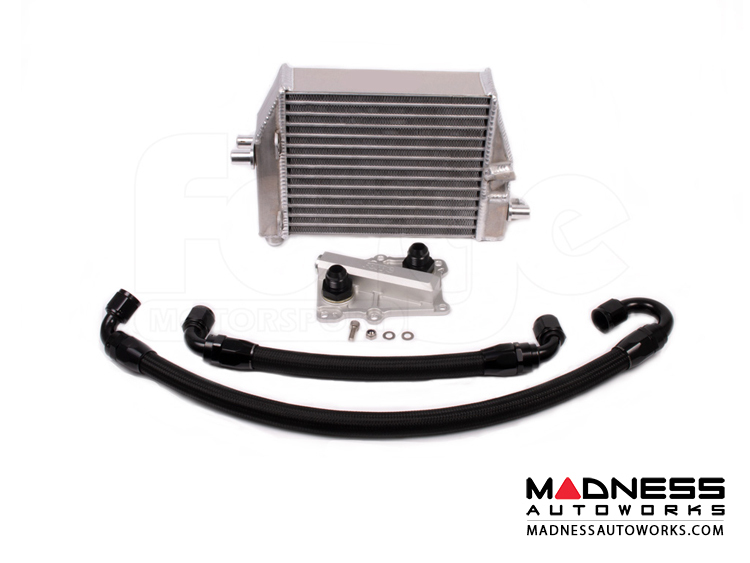 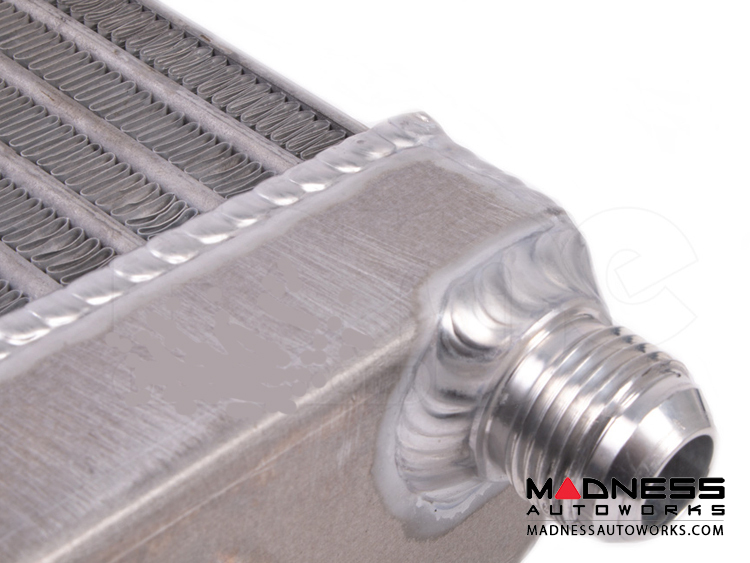 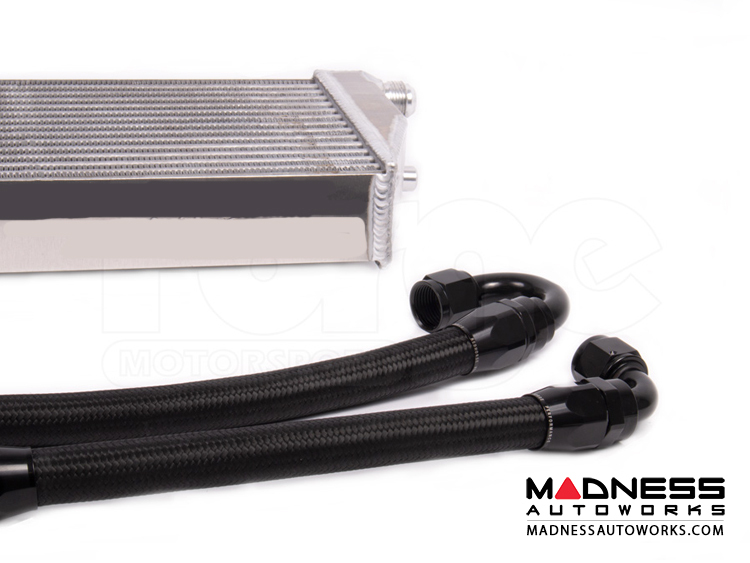 Sitting in full air flow and mounted correctly with the oil flowing into the top of the oil cooler and exiting though the lower outlet, this avoids any chance of cavitation occurring within the oil cooler. 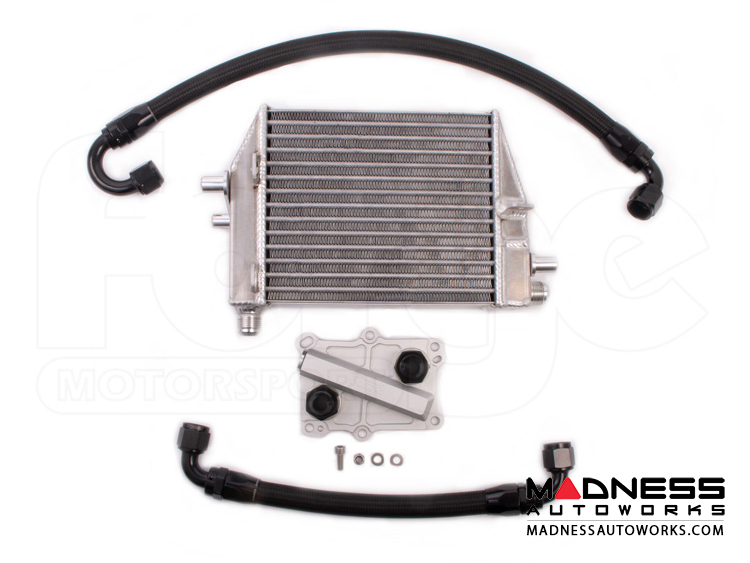 Many people mount their oil coolers incorrectly which in turn stops them from working as well as they could. 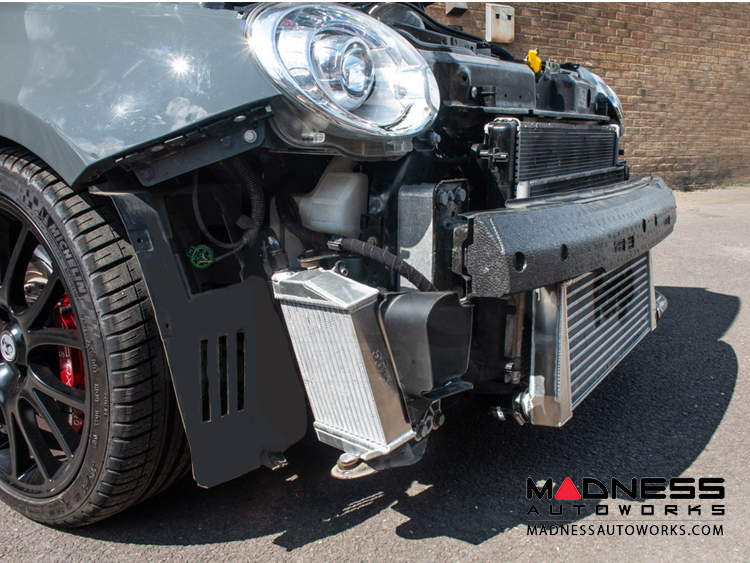 We are dedicated in applying our wealth of knowledge and technical expertise, gained through years of research and development, to create products that deliver the highest level of quality.